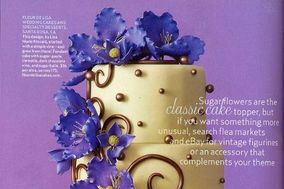 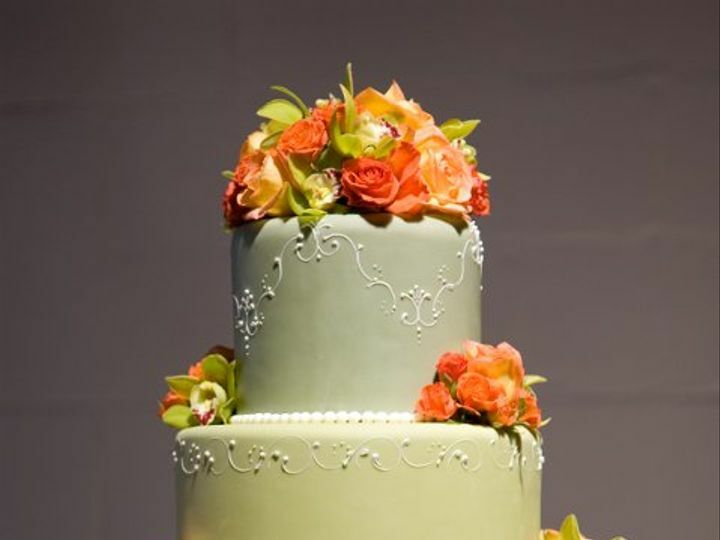 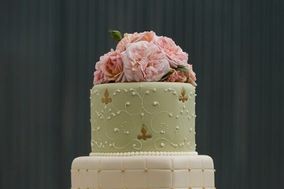 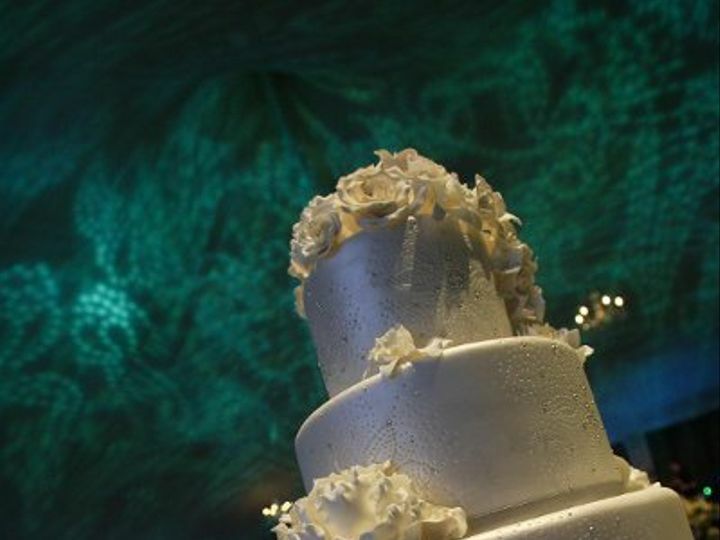 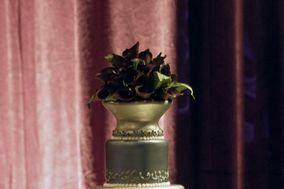 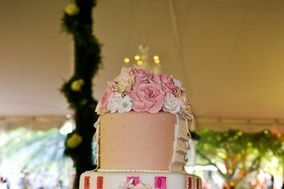 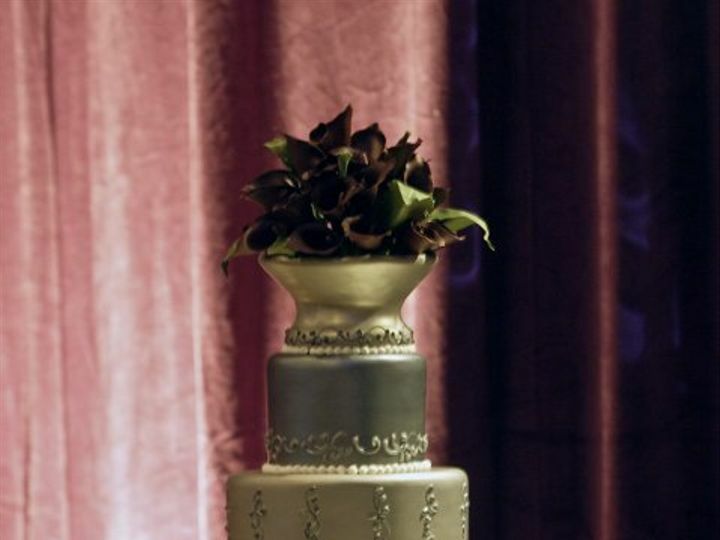 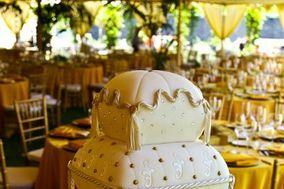 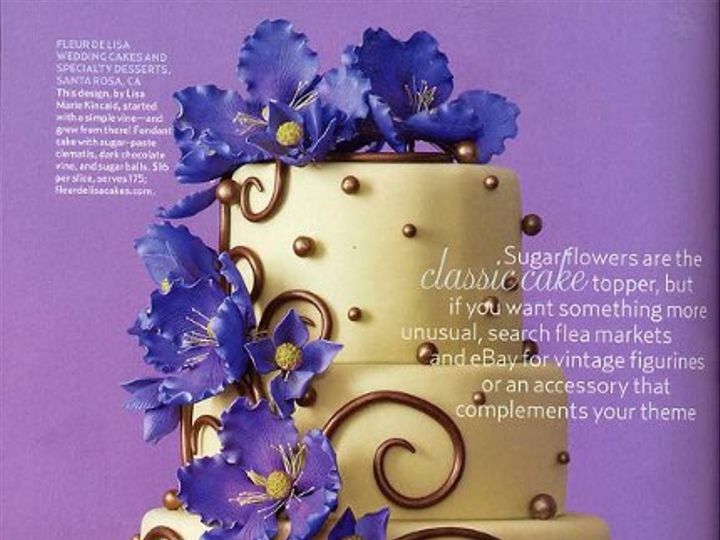 I love to infuse beauty, flavor, and creativity into every wedding cake. 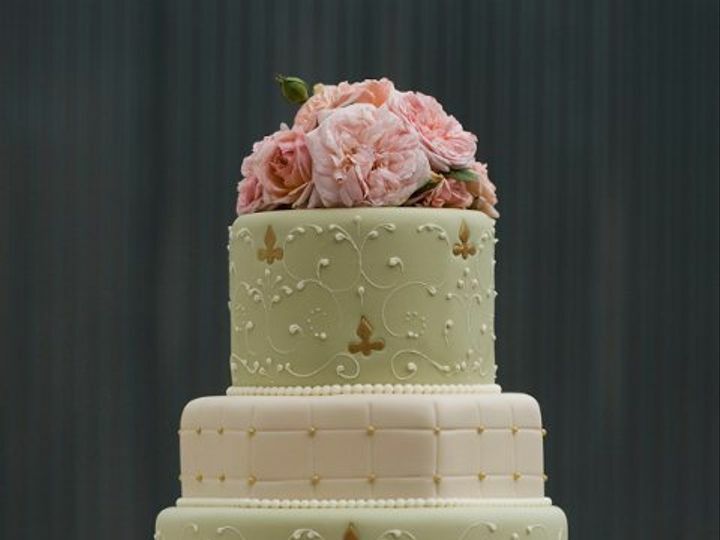 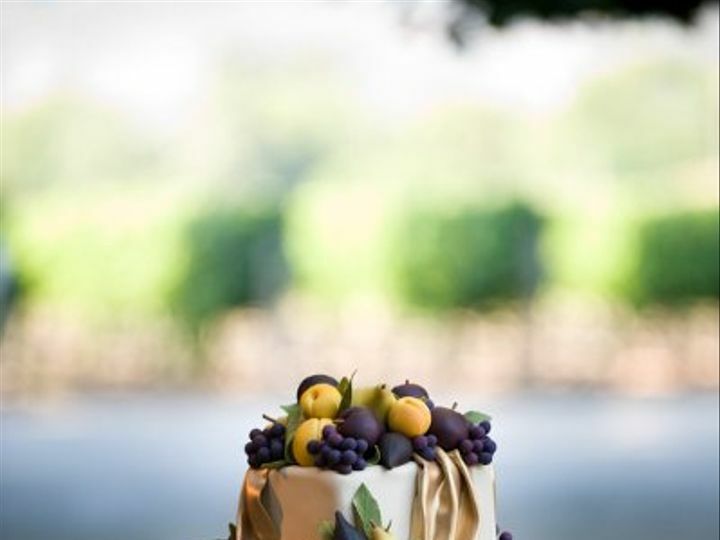 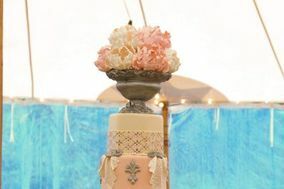 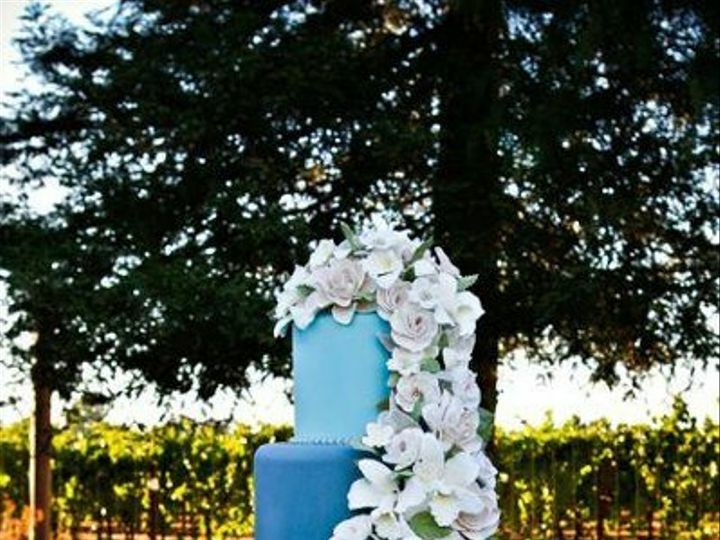 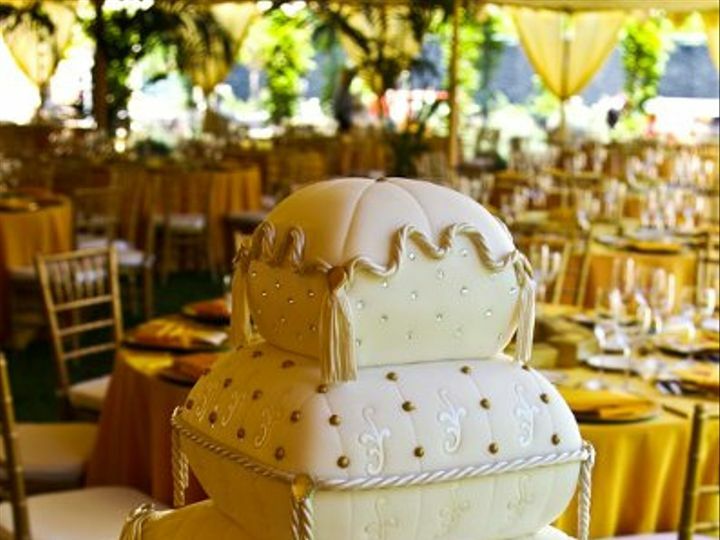 In fourteen years I have created original designs for Michelle Maries in Santa Rosa, for Le Chantilly in Marin and San Francisco, and most recently for one of the countrys premier wedding cake and specialty dessert makers, based in Napa. 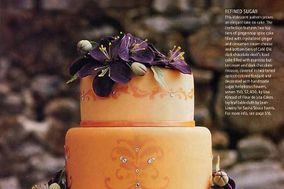 My work has been published in wedding magazines, newspaper articles and shown on syndicated television shows. 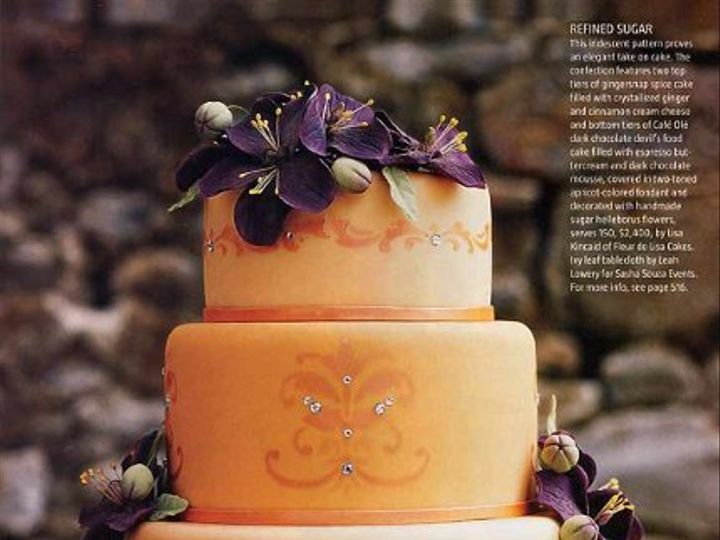 I have performed cake demonstrations at wedding fairs and trade shows. 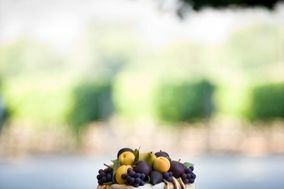 These experiences have taken me across the country from Santa Barbara to Chicago, and Los Angeles to New York. 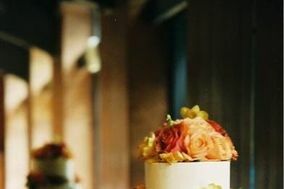 In 2003, I was afforded an opportunity to pursue my own creative outlet that led me to open Fleur de Lisa Wedding Cakes and Specialty Desserts. 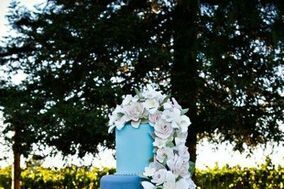 I look forward to meeting you and hearing your ideas. 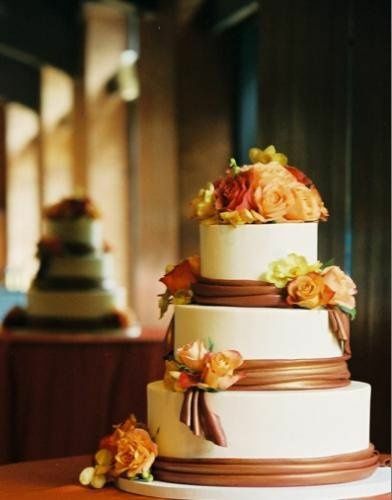 We will start with a complimentary personalized cake tasting appointment. 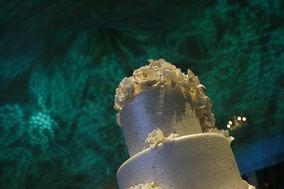 You will sample different cake flavors and browse through my portfolio albums. 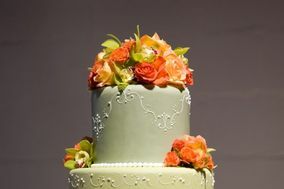 I will work closely with you and we will design a cake to reflect your personal taste and style. 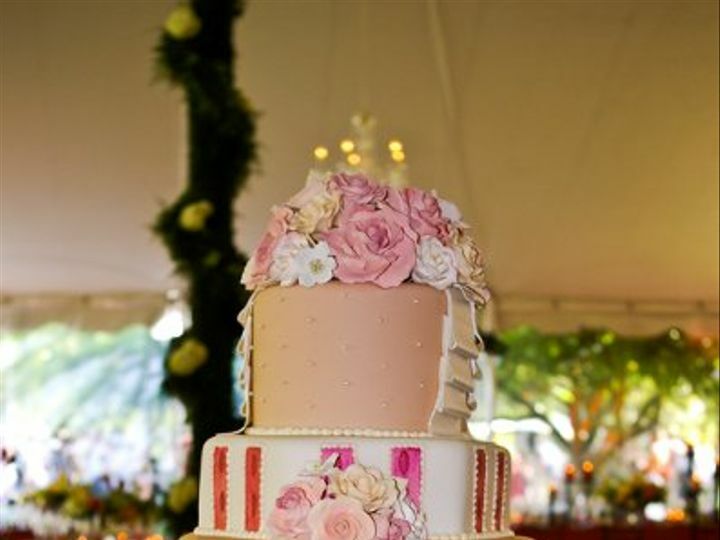 Your concepts and my creativity, combined with quality ingredients and careful attention to detail make the perfect recipe for your wedding cake.